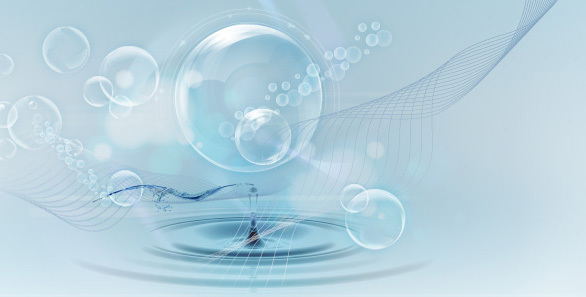 Applied Water Solutions | Welcome to our website. Saturday - April 20, 2019 Please check e-mail and password! With over 50 combined years of experience in the separations and filtration industry, our global experience in all market segments has given us an opportunity to work with the best. We apply that knowledge to our designs, and share the experience with our clients. Consulting services available from Applied Water Solutions include everything from troubleshooting a specific problem with a specific process to designing, building and implementing a complete system. This is the section of the site where you will find out what's been happening locallly and worldwide. Chris Gallagher, founder and president of Applied Water Solutions, was awarded the first WQA High Purity Water Master, excelling a process of knowledge and experience verification in front of a panel of experts in the industry. Enter your e-mail below to join our mailing list: Not a valid format!